Faucets are important part of bathroom hardware and they play an important role in maintaining and enhancing your bathroom's show. We carry a wide variety of faucets from companies such as SSI-Fluid, and many more. 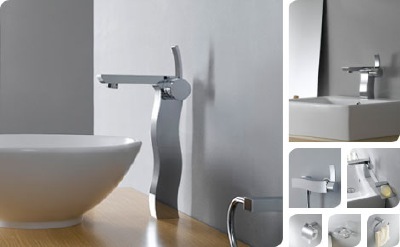 SSI-Fluid: "Fluid offers eight comprehensive lines of matching faucets and accessories."